This is the second in a two-part series on home valuation. Read part one, here. Finding out the worth of your home is critical when you’re selling. 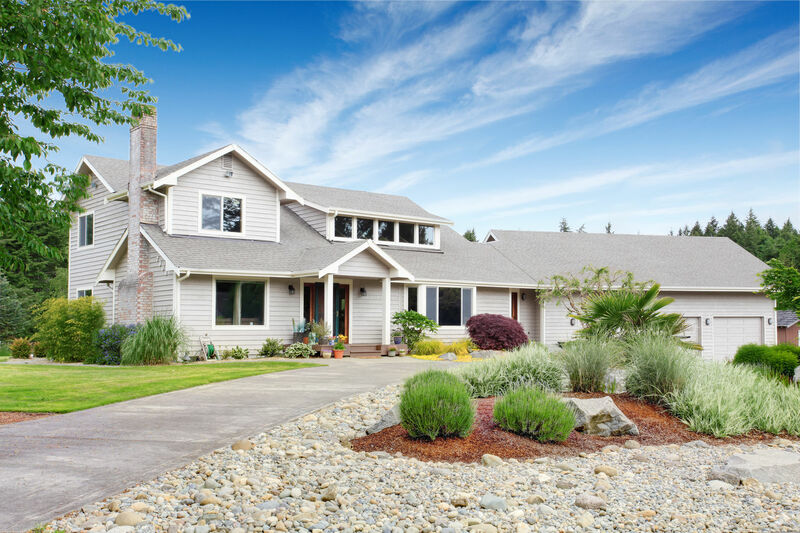 A professional home appraisal is the most accurate way to find out the value of your home. If you’re using ForSaleByOwner, the Pro Pricing service is a great resource for getting an accurate valuation of your home. Why Do You Need a Home Valuation? If you’re selling, you need to know how to accurately price your home before you list. If the valuation of your property is too low, the home might sell for less than it’s worth. If the valuation too high, and your property might languish on the market as buyers balk at the asking price. Another reason you might need a home valuation is if you’re seeking a home equity loan or line of credit. Your lending institution will want to know what your property is worth before they offer up any funds to help improve it. Walk through your home and outside with a pad of paper and write down any and all upgrades and improvements you’ve made. New water heater? Foundation repairs? Kitchen renovation? Write it all down for the appraiser. Before you schedule an appraisal of your property, take the time to spruce the place up and make minor repairs. Fresh paint, trimmed trees and clean carpets, for example, can go a long way toward making a good impression. Small repairs, like fixing a sticky door or leaky faucet, need to be addressed, too. If you’ve got the time and money, fix larger problems, like poor insulation or shabby curb appeal. Once you’ve scheduled a home appraisal, get ready. Clean up the house, and make sure all areas are accessible to the professional. They’ll be going everywhere, including attics, basements and crawl spaces, to move any clutter out of the way. If you have animals, keep them crated for the convenience and safety of your appraiser. Finally, make yourself scarce during the appraisal itself, but be available to answer any questions he or she might have about your property. What is the Appraiser Considering? One of the main jobs of an appraiser is gathering data. Specific data will come from your home itself, such as age, location, square footage, condition, amenities and improvements. Other general data comes from places like the local Multiple Listing Services (MLS), which can provide information on comps, tax records and flood zone data from FEMA data outlets. If you’re using the ForSaleByOwner Pro Pricing service, they will create a report for you based on the evaluation. The report will include comparisons to nearby homes, recommendations for repairs, and an estimate to help you choose the right price. Once you have the right price, remember that your home will receive the most attention during the first thirty days of listing. Having the right price will help you sell your home successfully.